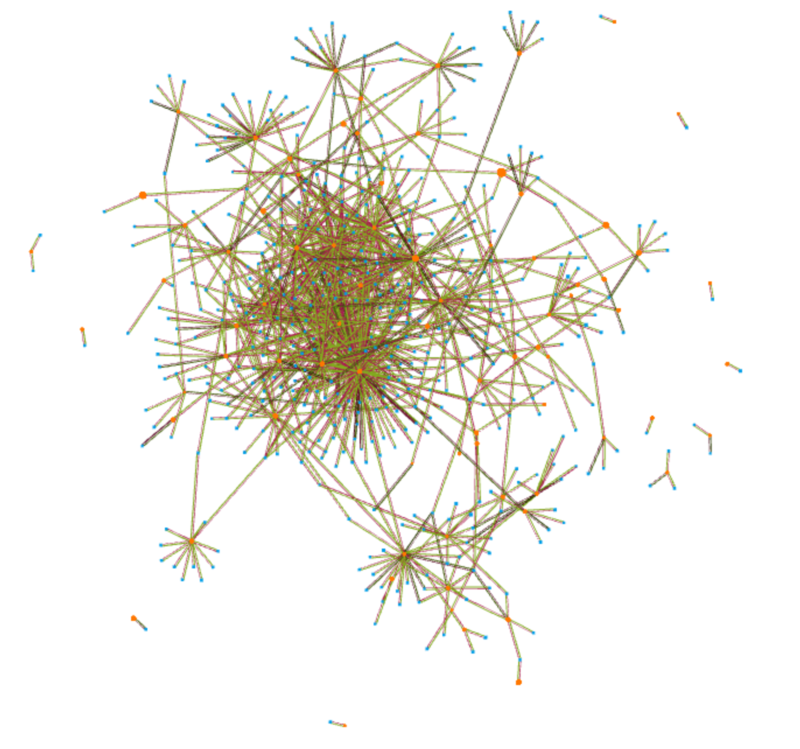 MMiRNA-Viewer renders the result of MMiRNA-Tar into a visual graph. The graph consists of two types of nodes: microRNA and mRNA. Green links between nodes respresent a connection between microRNA and mRNA. Nodes can be filtered out with several filters. Clicking on a node displays raw file data.